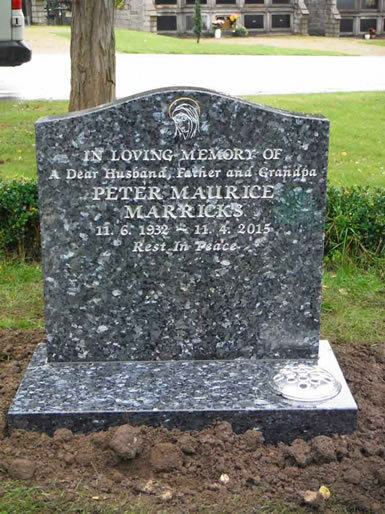 At Peace Memorials Ltd, we are a team of independent and experienced stonemasons working in New Malden and serving all surrounding areas, including Kingston, Wimbledon, Esher, Wandsworth, North Sheen and Morden. 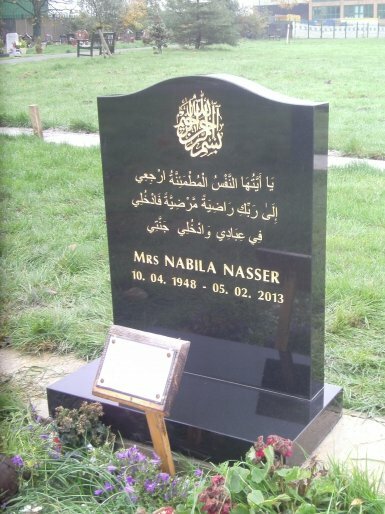 All our work is carried out using traditional methods and the best quality stone. 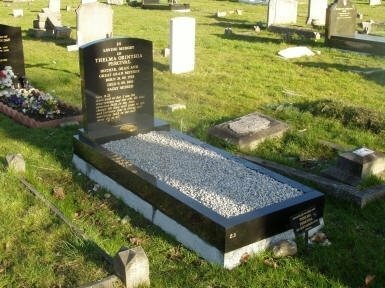 A memorial can last forever, a fitting and enduring tribute to a loved one, and a reminder for the generations to come. 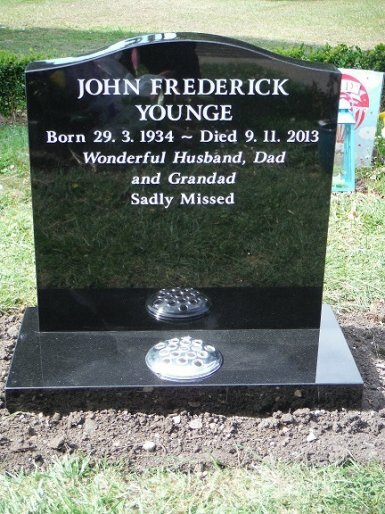 Stonemason Ian Peace has more than 35 years’ experience creating and restoring hand-crafted memorials in real stone, using time-honoured traditional techniques. 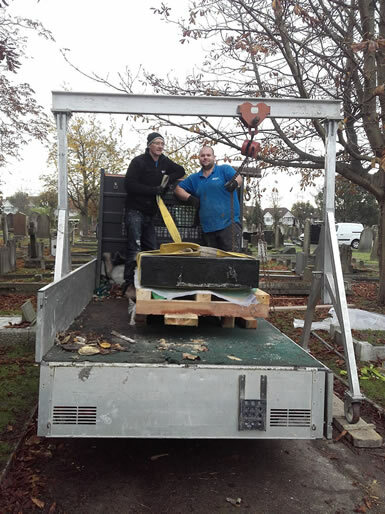 Ian Peace founded Peace Memorials, his independent business, 30 years ago to make and inscribe the finest quality headstones, cremation memorials and memorials of all kinds. 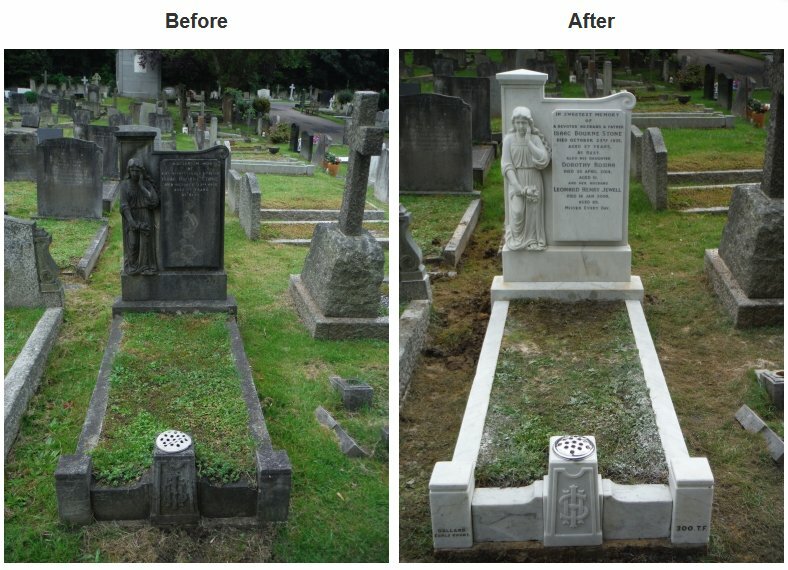 From his workshop in Kingston upon Thames, Ian also restores and repairs memorials to the highest standards, bringing back the lustre of weathered stone faces, re-carving inscriptions and recreating details damaged by the ravages of time. 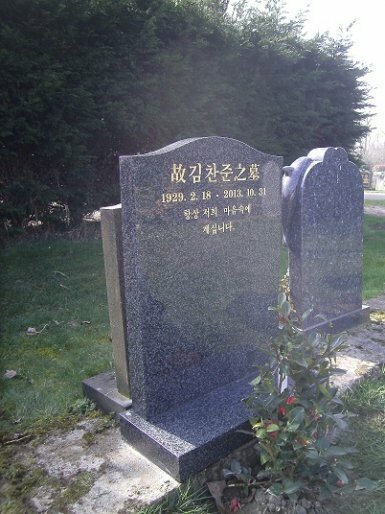 Peace Memorials work in materials from pure white marble to the hardest granite, and also create beautiful memorials in Portland stone, limestone and York stone. There is a huge selection of materials from which to choose. 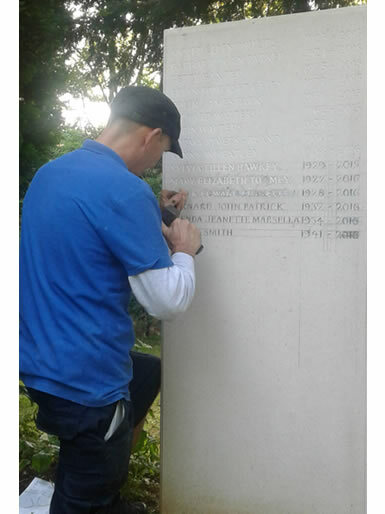 Every memorial is unique and crafted by hand. 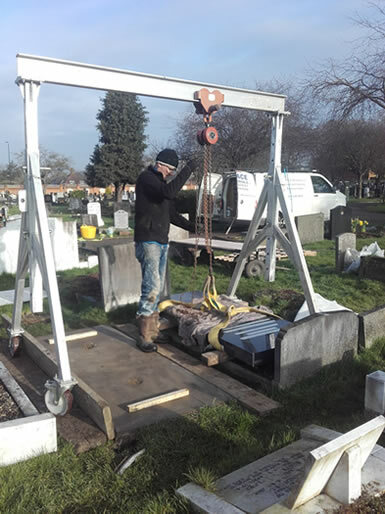 Ian and his team will work sensitively with you and your family to guide you through the process of creating a beautiful memorial that will stand the test of time. 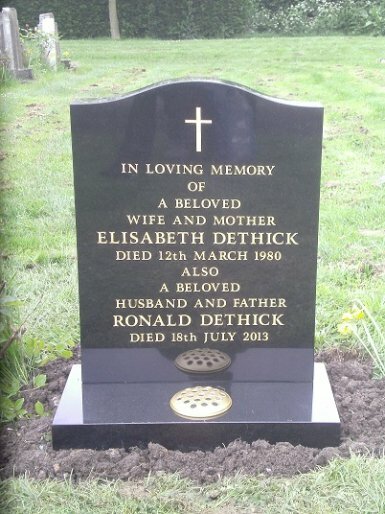 This is just a small collection of the work we have completed. 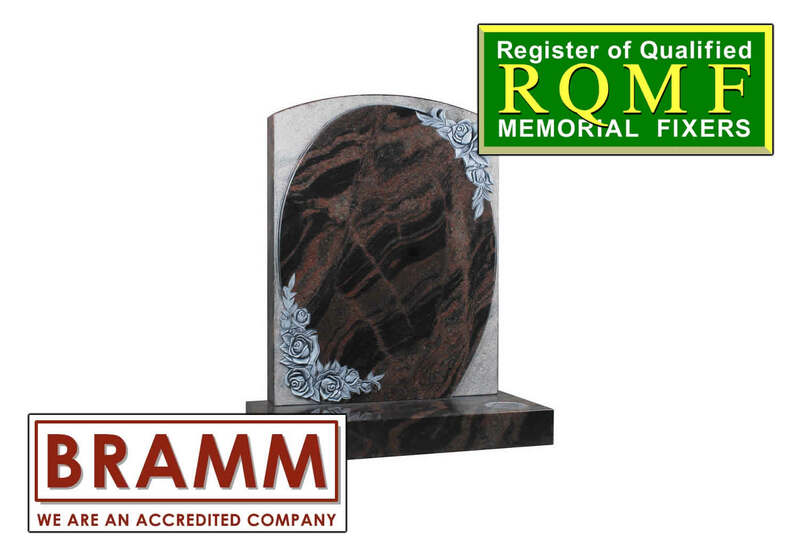 Looking for independent stonemasons? 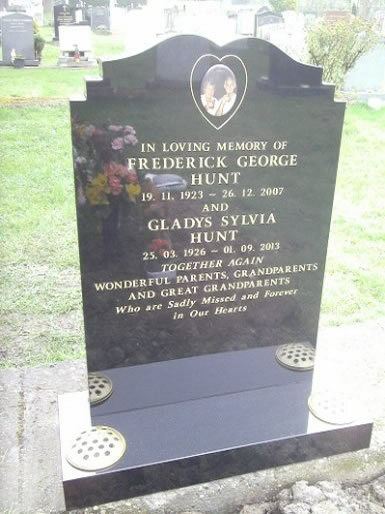 Get in touch with us at Peace Memorials Ltd.
We serve all areas around New Malden, including including Kingston, Wimbledon, Esher, Wandsworth, North Sheen and Morden. 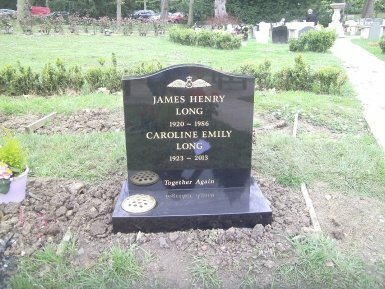 © 2018 Peace Memorials Ltd, registered as a limited company in [England and Wales] under company number: 05095030.